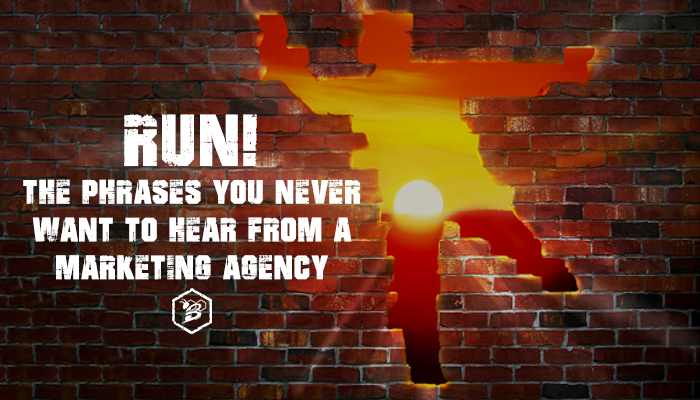 When it comes to working with a marketing agency, it can be scary, especially if this is your first experience with an agency relationship or if you've been burned in the past. 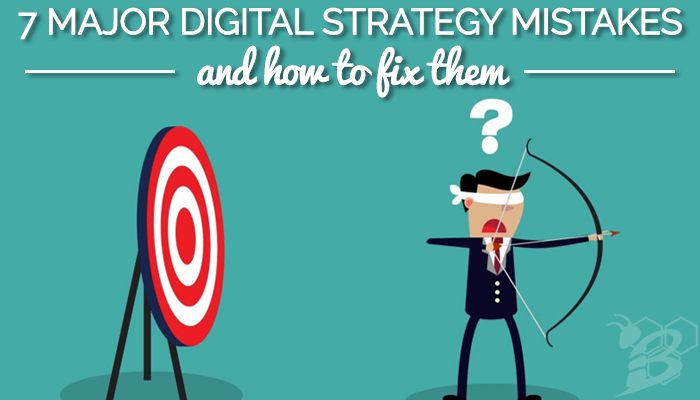 Setting a digital strategy is not an easy task, but for some reason, many businesses take it much more lightly than they should. 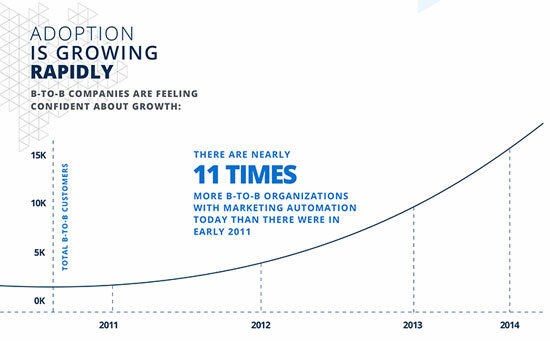 The businesses that are successful are the ones that put time, effort, and resources into creating the best digital strategy possible for their business. 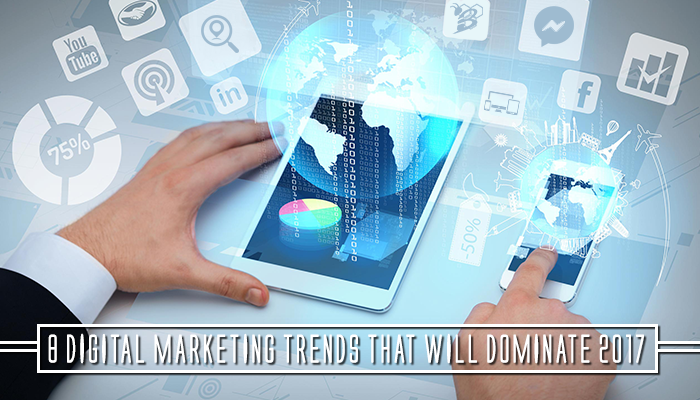 Now, a digital strategy is much more than deciding which social networks to be on and the decision to make a mobile version of your website. Let's take a look at some of the major pitfalls that businesses in all different industries fall into and how you can fix them if you're making these same mistakes. 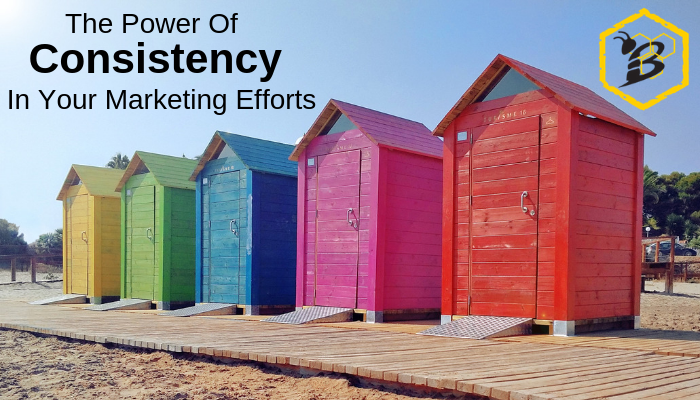 As a business owner, you've likely received a phone call or two from a company claiming that they've reviewed your website and promising that they can propel your business to the top of Google web results for just a few hundred dollars a month! We know you've received those calls. How do we know? Because even we have received them. 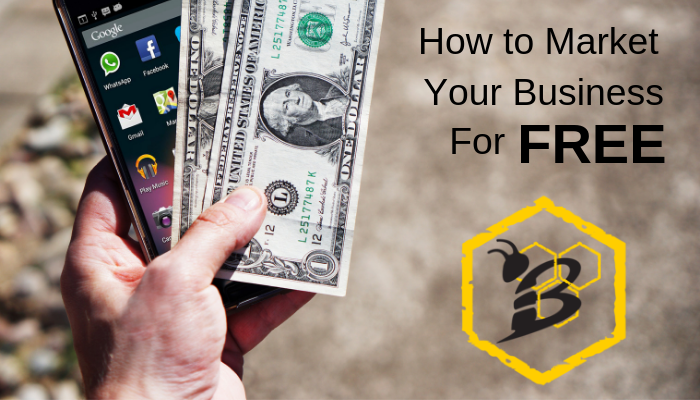 Despite the fact that the services they are offering are services that HIVE offers too. The companies contacting you with these types of offers are most likely offshores outsourcing companies who want to offer you digital marketing services for cheap. 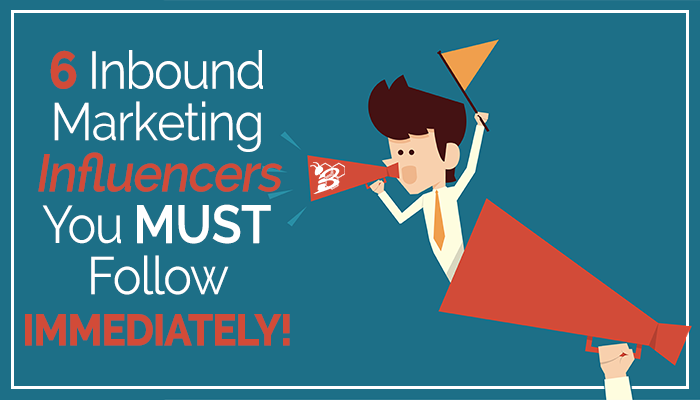 Now, while most reputable sources agree that hiring an agency to help with your inbound marketing services can be incredibly beneficial, this viewpoint doesn't extend to overseas outsourcing. 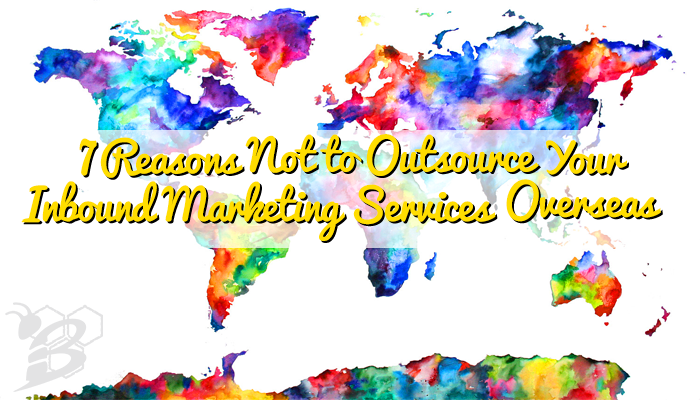 In fact, the there are many more reasons NOT to outsource your marketing overseas than there are to do so.